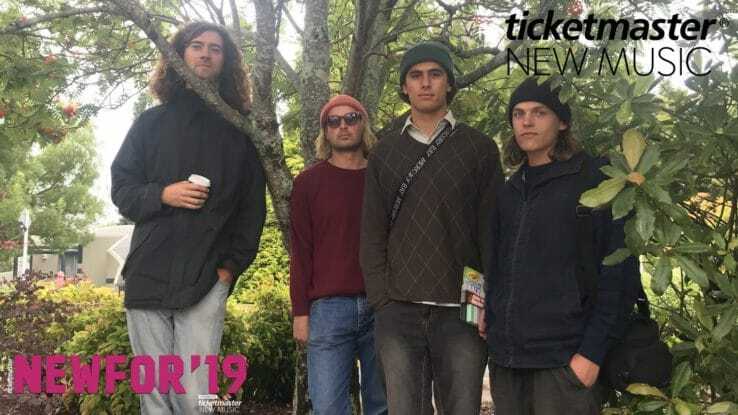 We're shining a spotlight on the best up and coming New Zealand artists set to dominate 2019. Meet Dunedin shoegaze rockers Marlin's Dreaming. We're shining a spotlight on the best up and coming New Zealand artists set to dominate 2019. Meet Auckland indie-rockers The Beths. We're shining a spotlight on the best up and coming New Zealand artists set to dominate 2019. Meet Auckland vocalist, producer and multi-instrumentalist HIGH HØØPS. We pick the hottest new live acts so you can tell your friends you heard them first. This week's pick is a dose of sad-girl pop from American singer-songwriter Sasha Sloan.